“With its mixed-use zoning, this development site holds exciting possibilities for any investor," says Chris Sackley of Greystone. 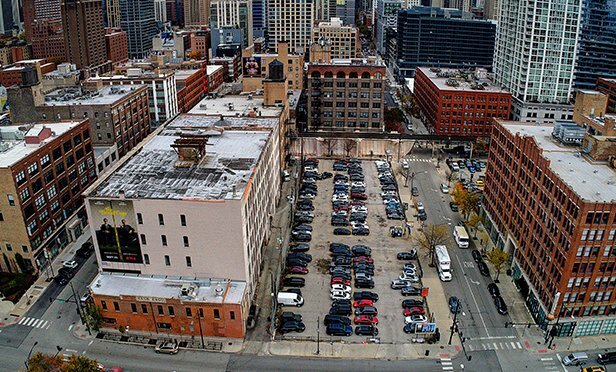 CHICAGO, IL—North Wells Capital purchased a prime River North development site in Chicago, IL, from 707 North Orleans, a limited liability company, for $15.8 million in an all-cash transaction. Bill Montana and Chris Sackley of Greystone Real Estate Advisors represented the seller in the transaction. The real estate development firm and the non-profit economic revitalization organization worked together on the $26 million, large-scale housing and retail property project. The real estate development firm and the non-profit economic revitalization organization worked together on this $29 million large-scale housing and retail property project.